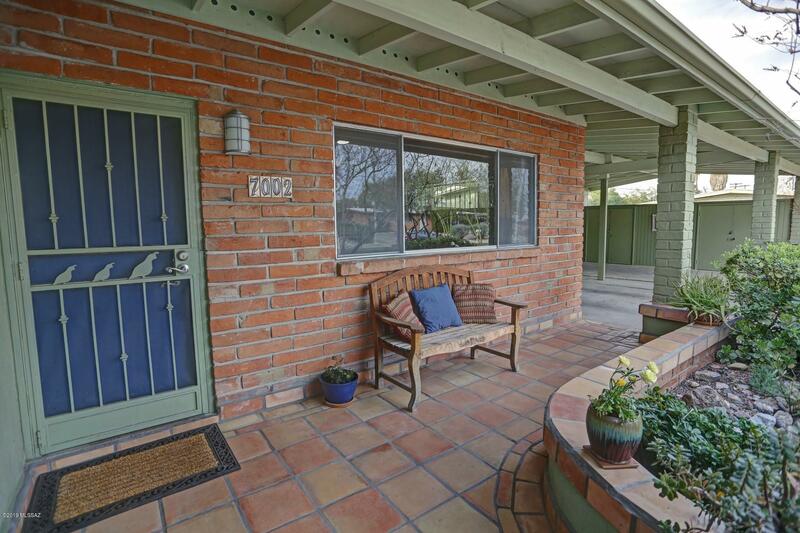 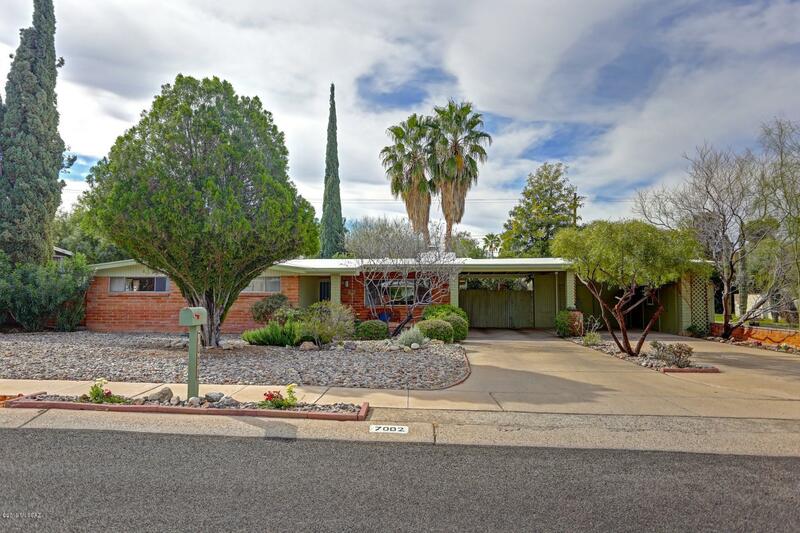 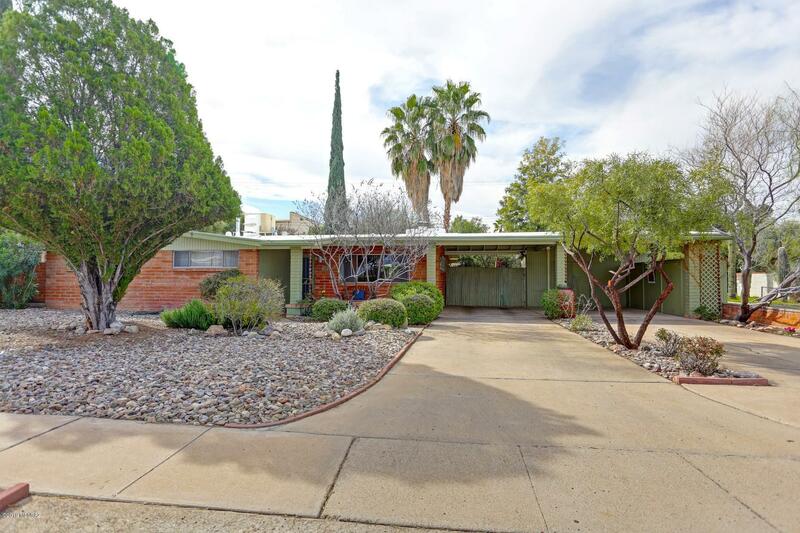 Beautiful classic home in a desirable neighborhood close to shopping, dining, parks, magnet schools, golf club and St. Joseph's hospital. 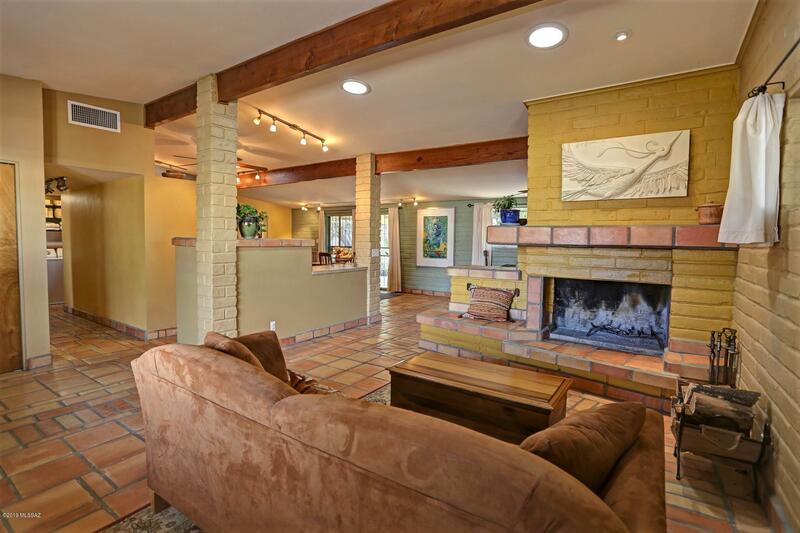 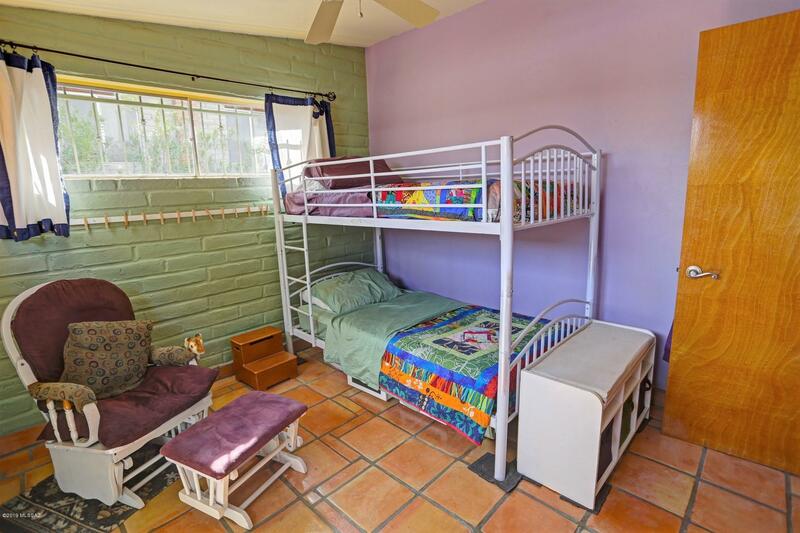 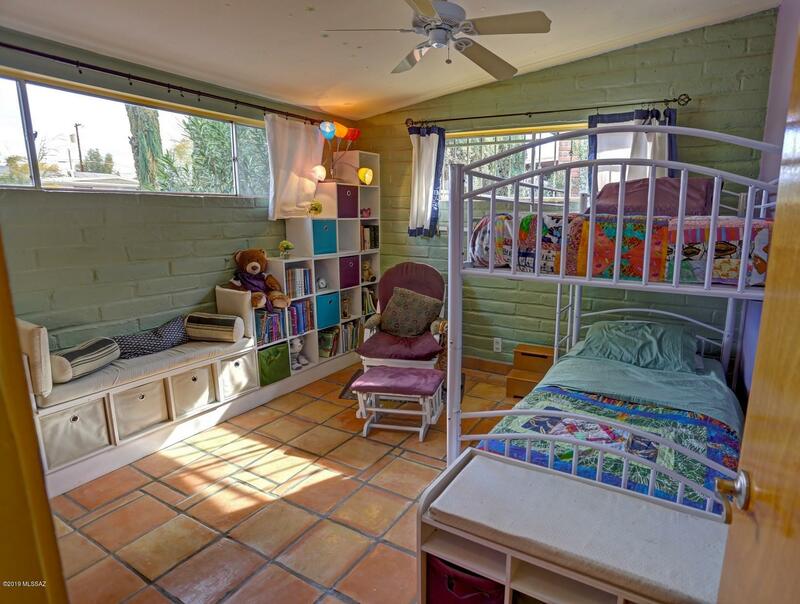 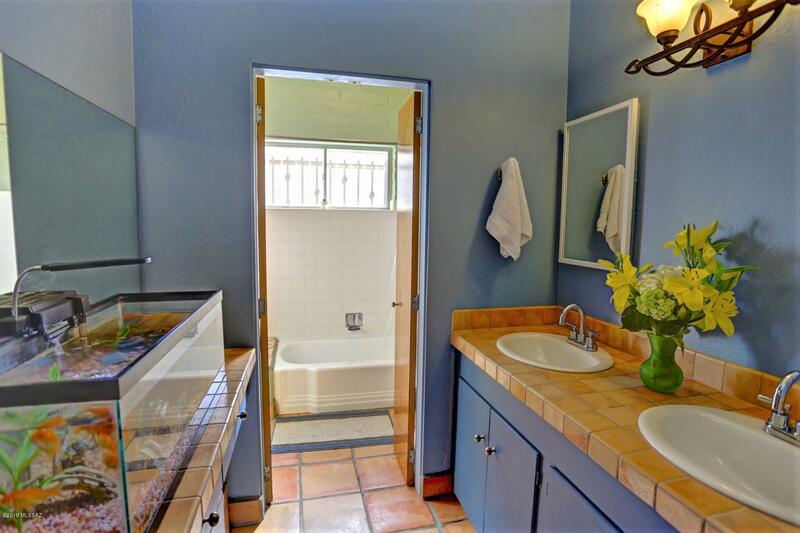 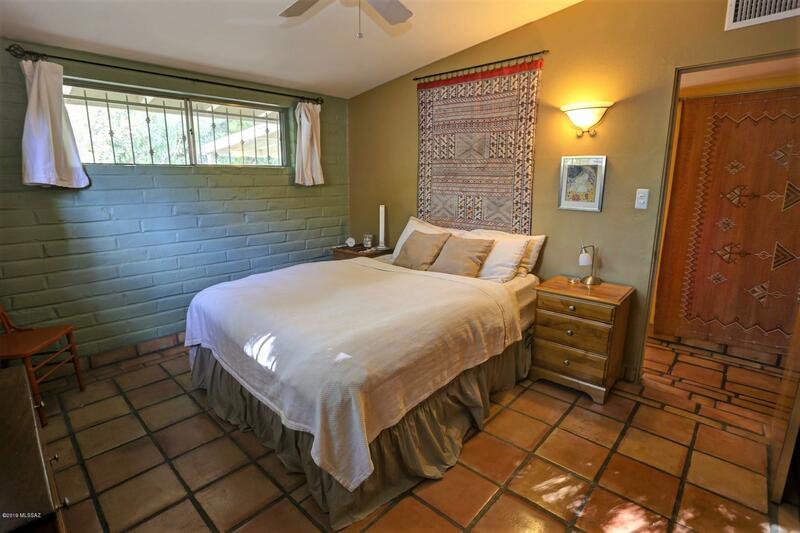 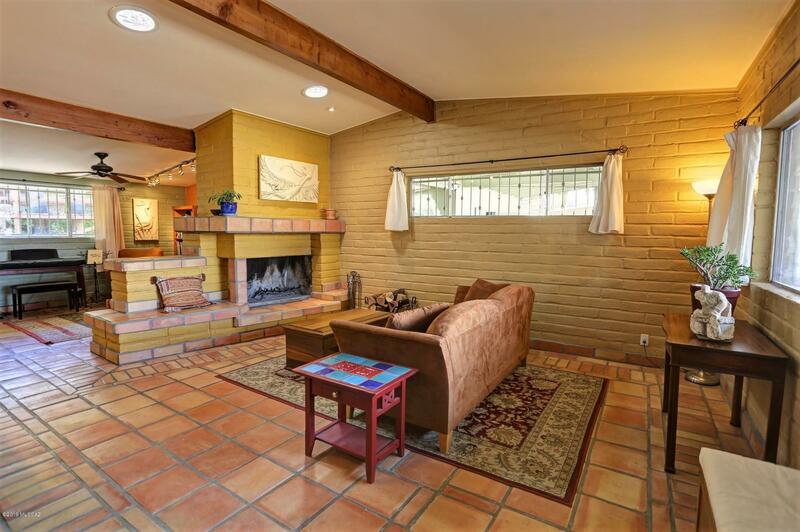 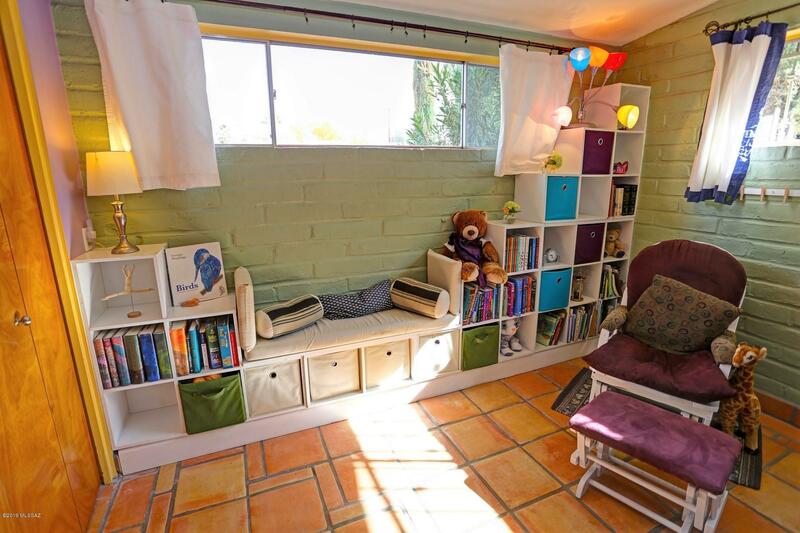 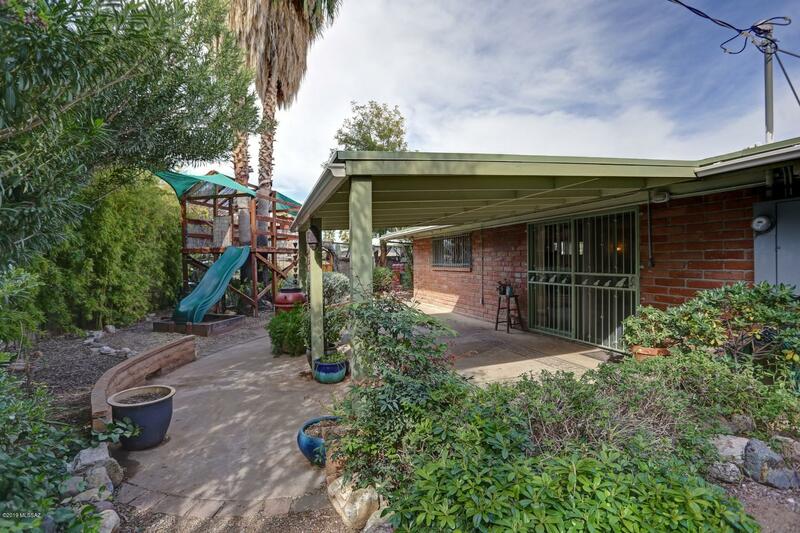 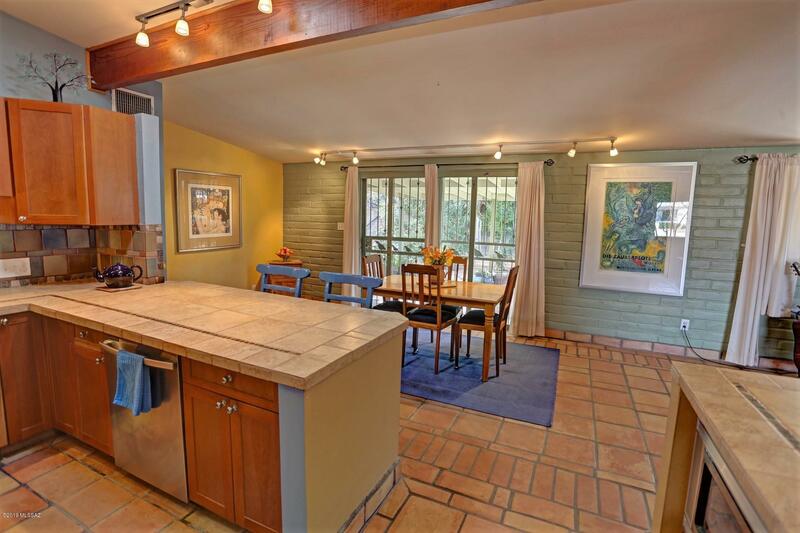 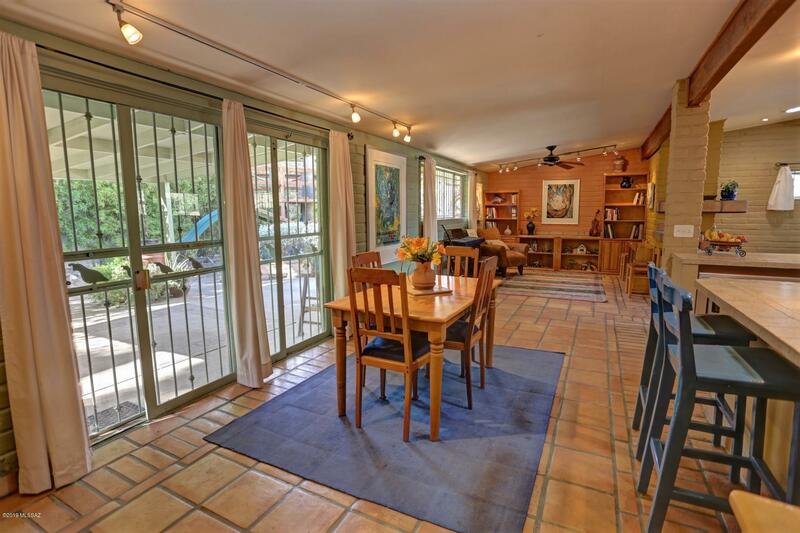 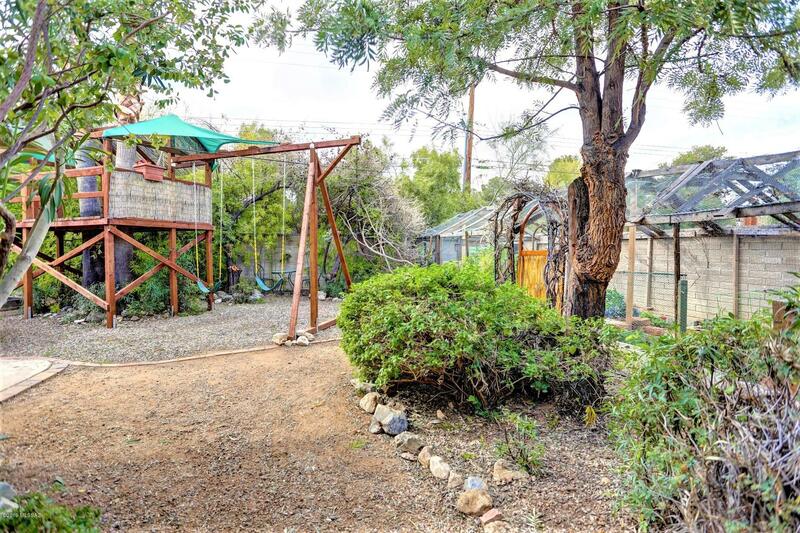 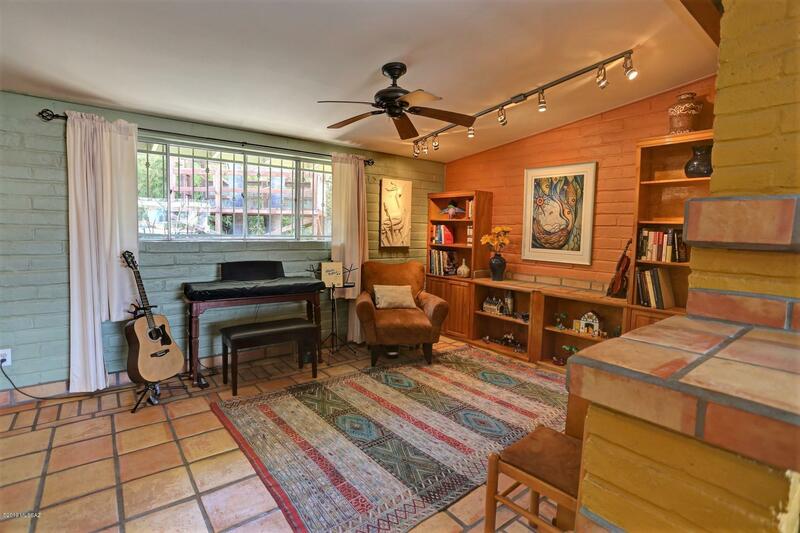 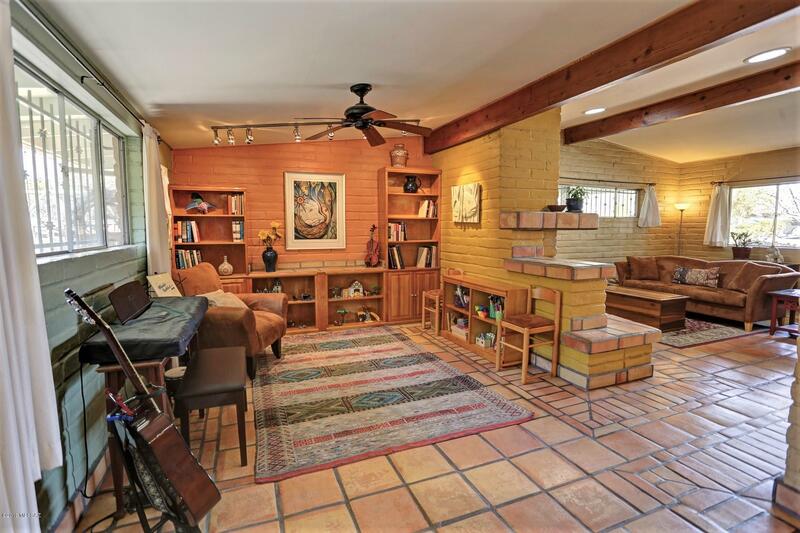 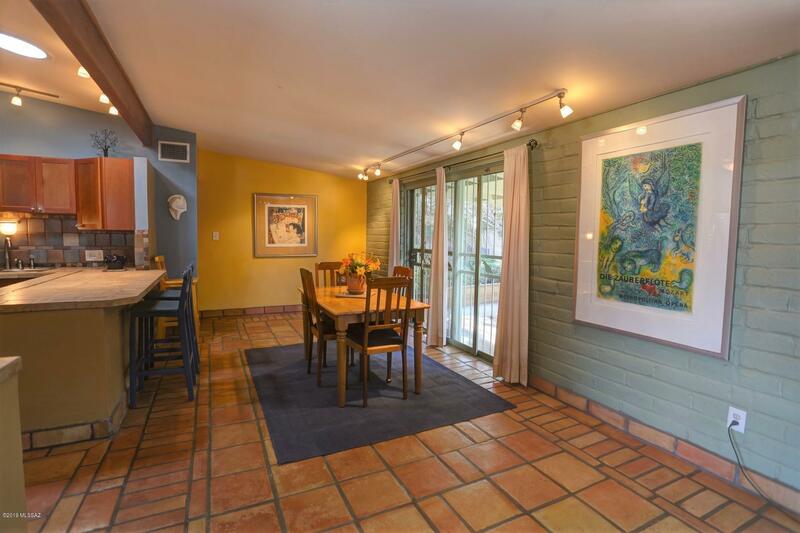 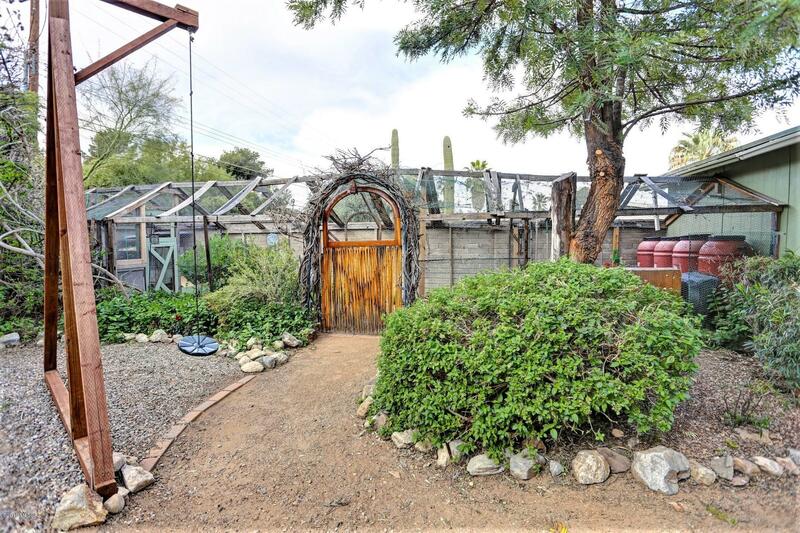 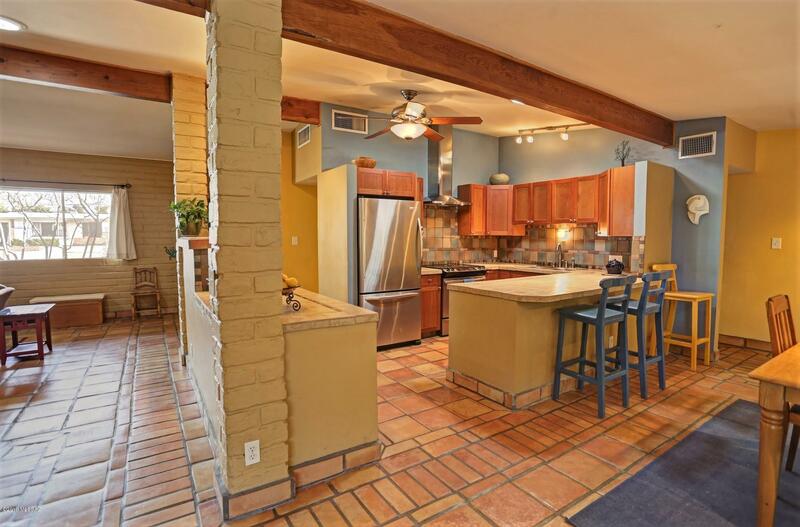 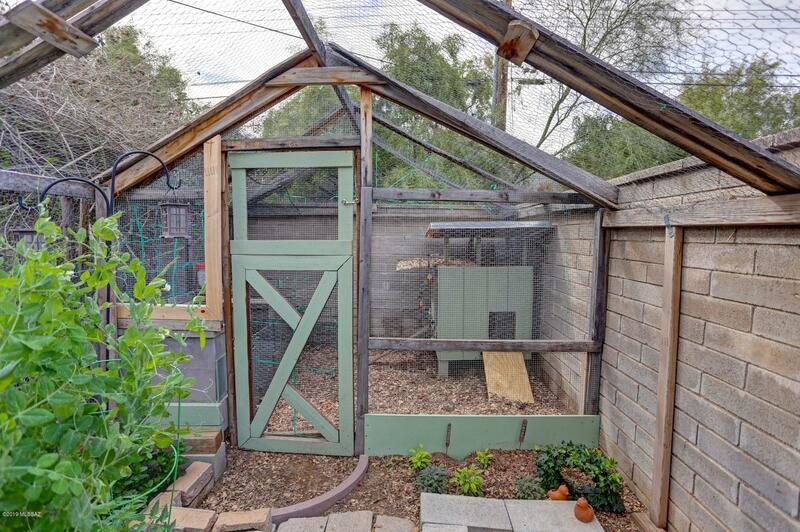 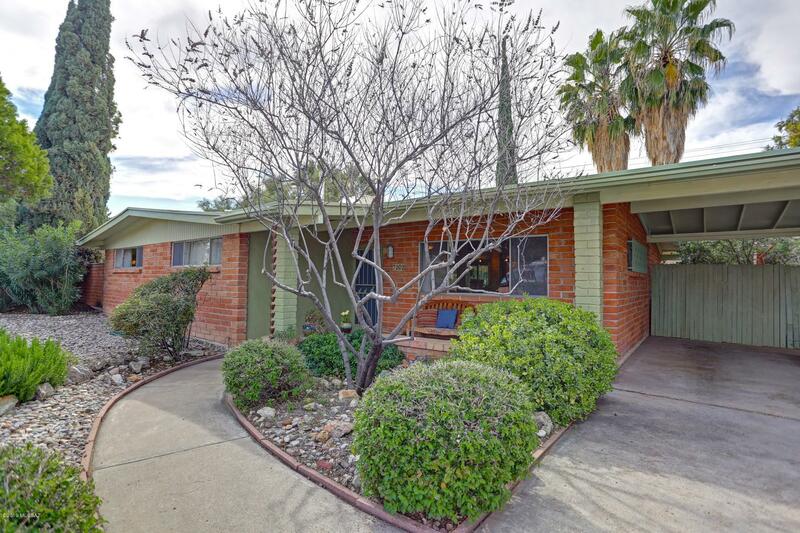 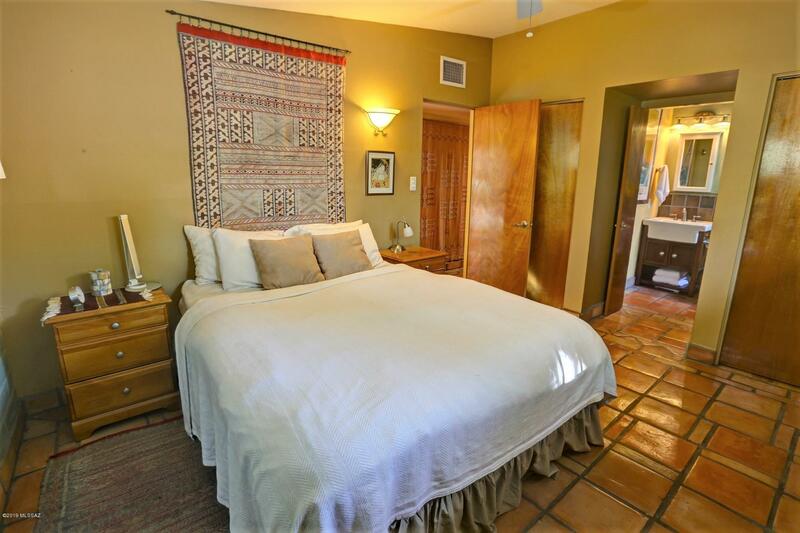 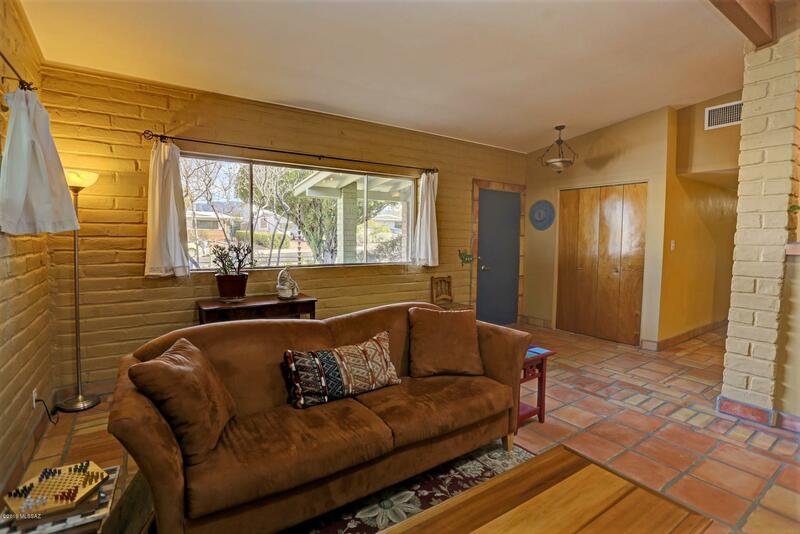 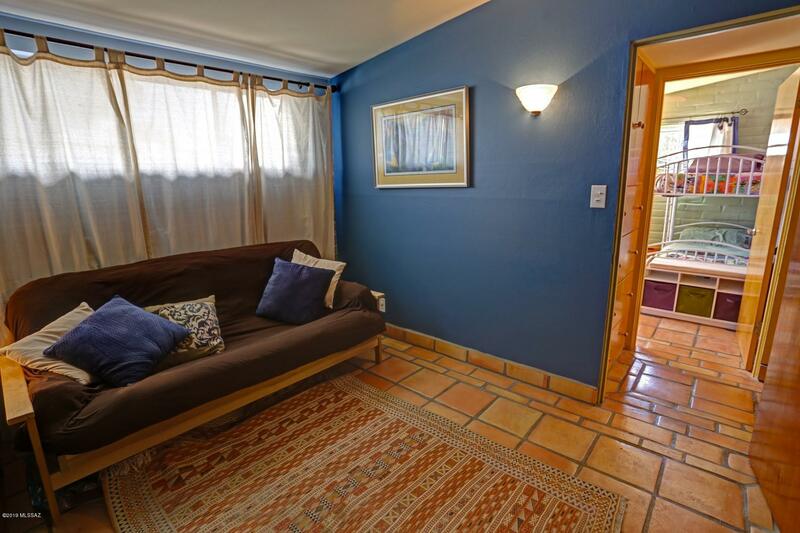 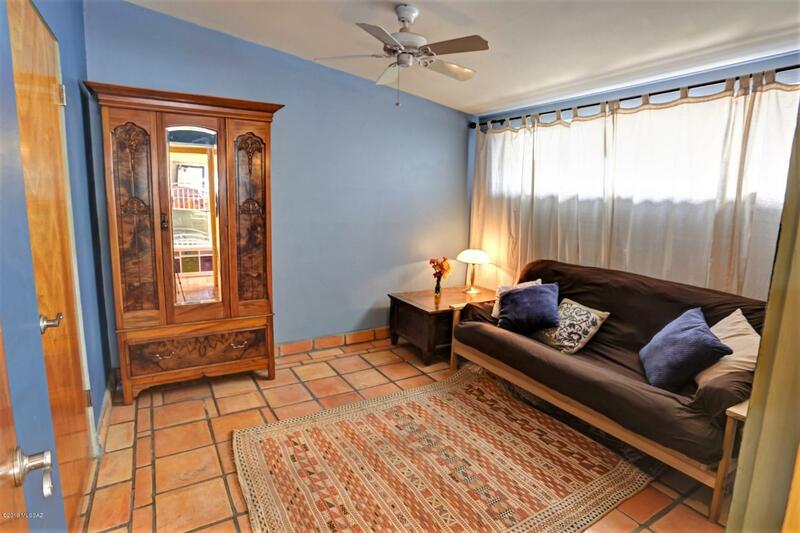 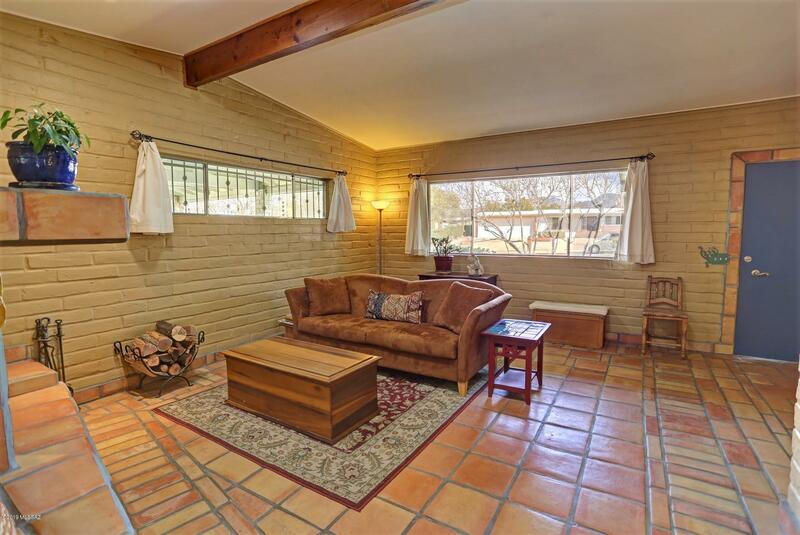 Light and airy open floor plan, with brilliant solar tubes and authentic Saltillo tile throughout. 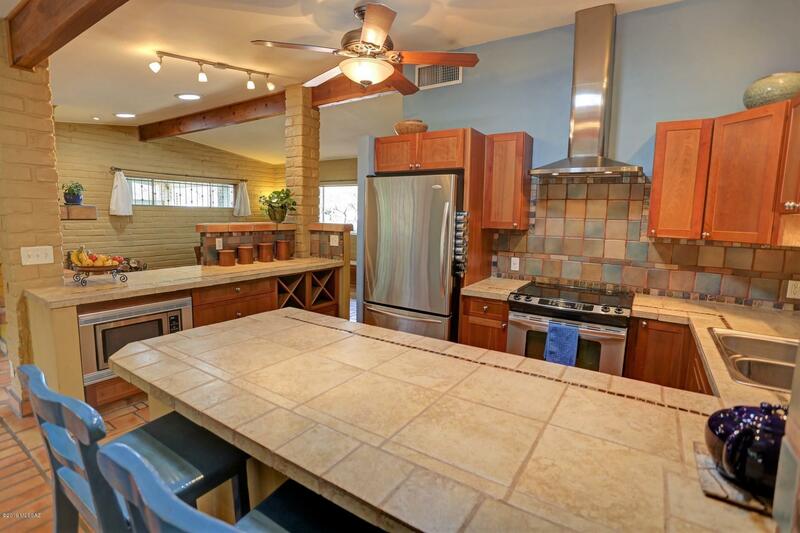 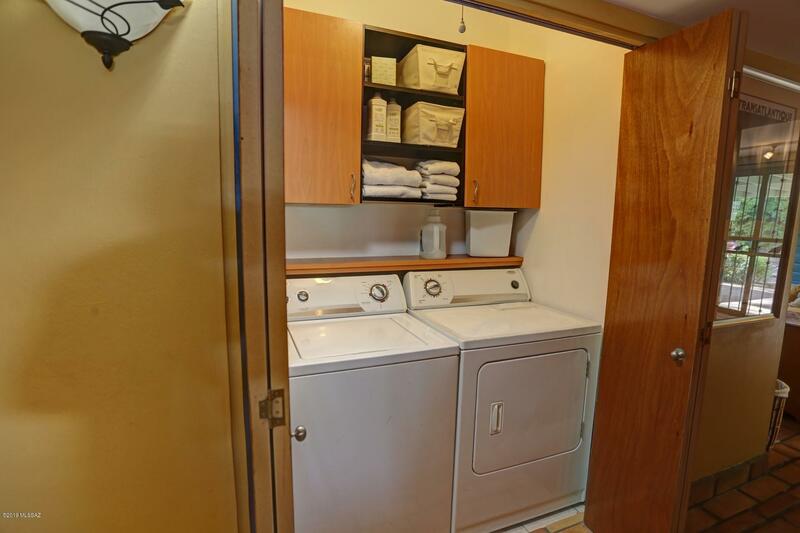 The kitchen is spacious and has lots of storage with stainless appliances. 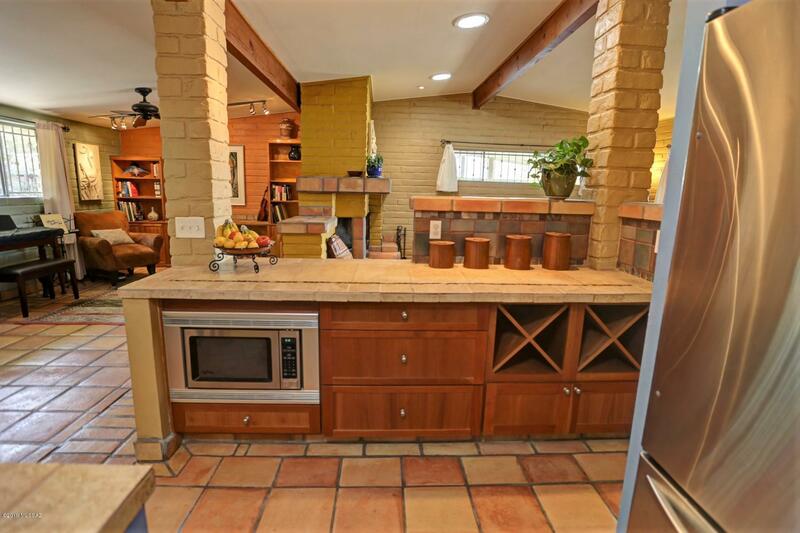 You'll easily entertain many guests flowing from the kitchen through to the large covered patio. 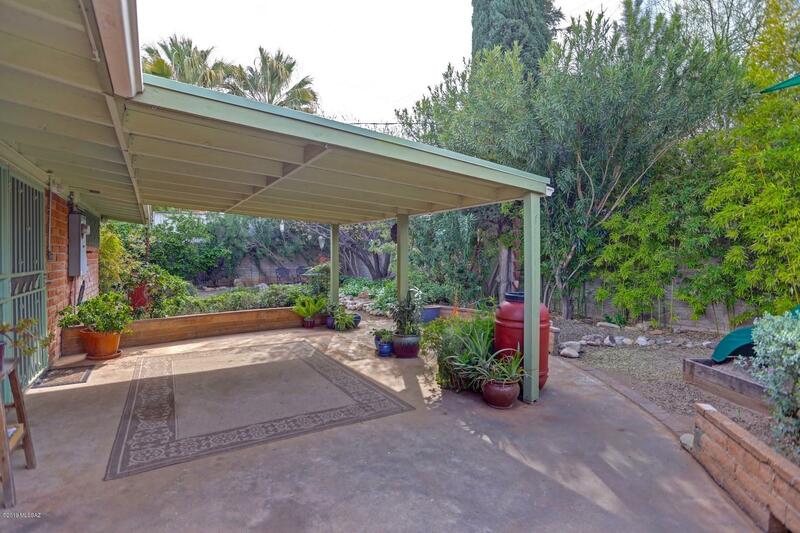 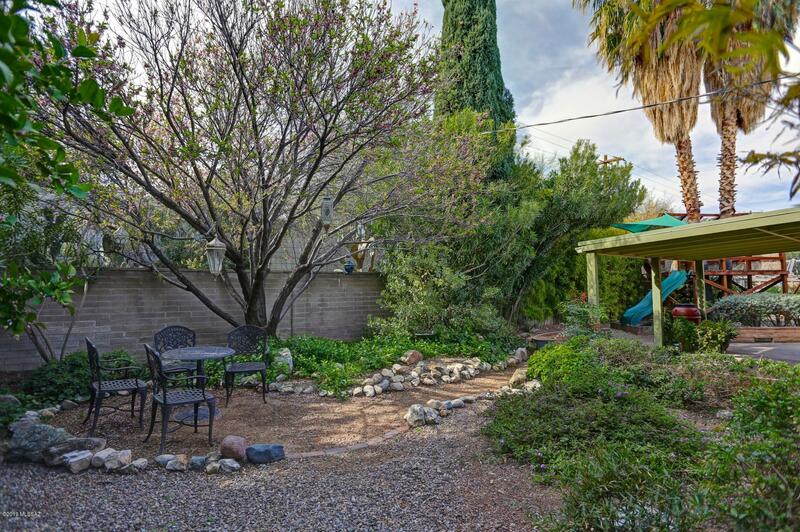 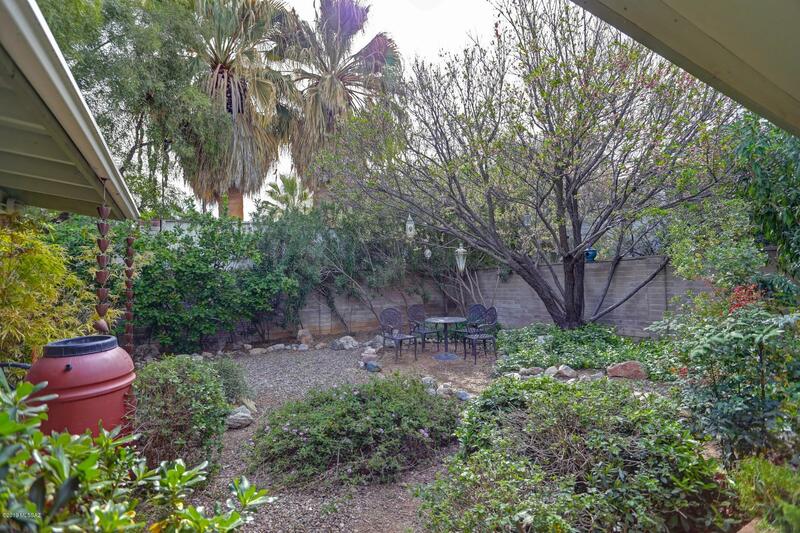 The backyard is a gardener's delight with mature landscaping and plenty of room for flowers or vegetable beds. 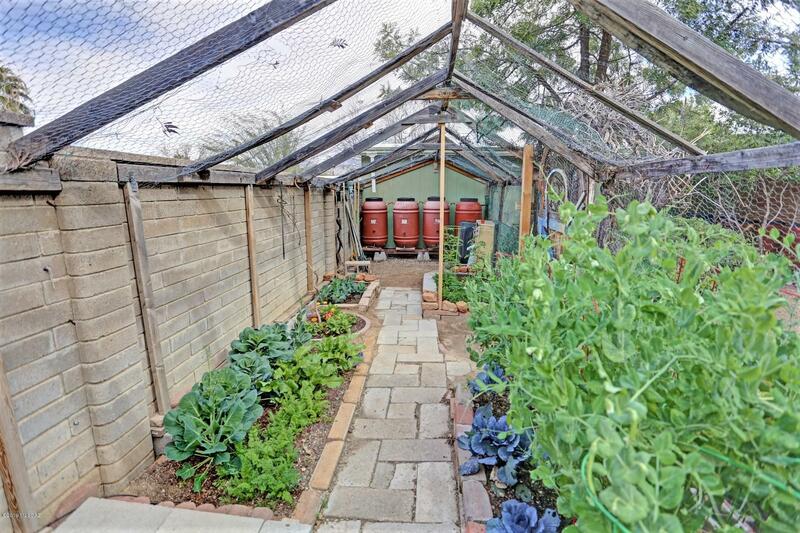 Rain harvesting, drip irrigation will make it easy for anyone to continue to keep the lush backyard in bloom. 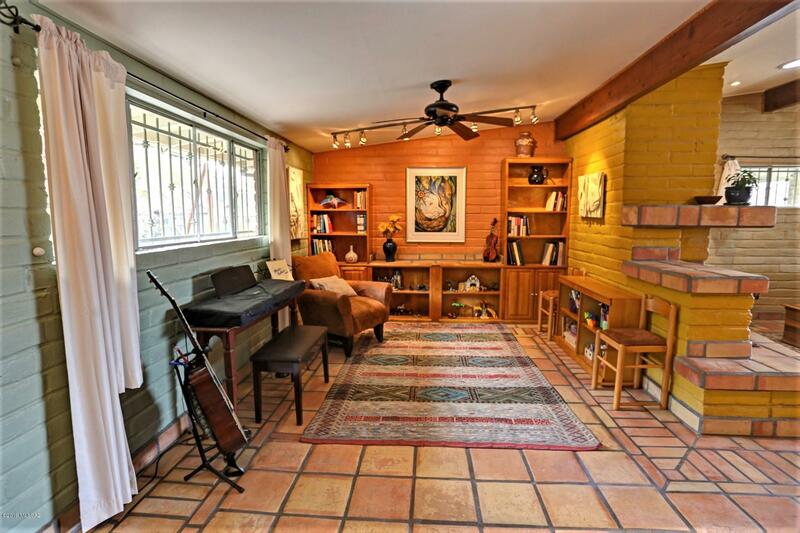 So much space, extra storage and lots of loving care make this house worth your time to see. 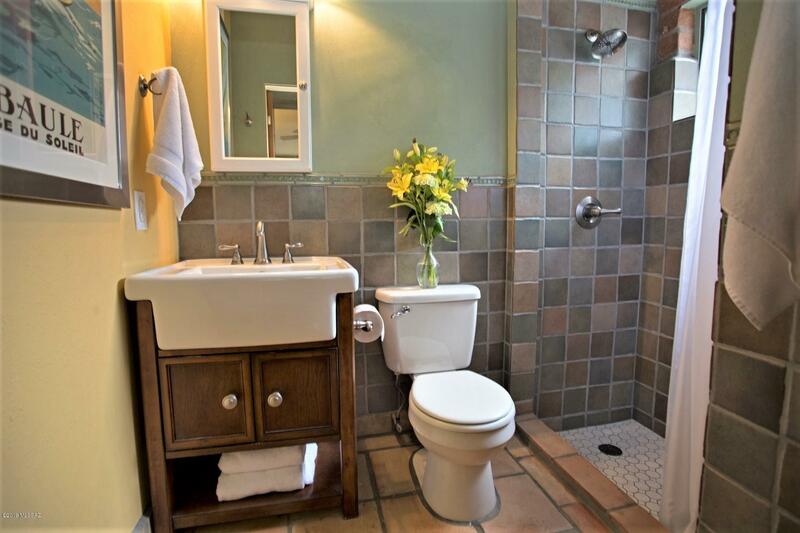 Who knows, it may be the one!